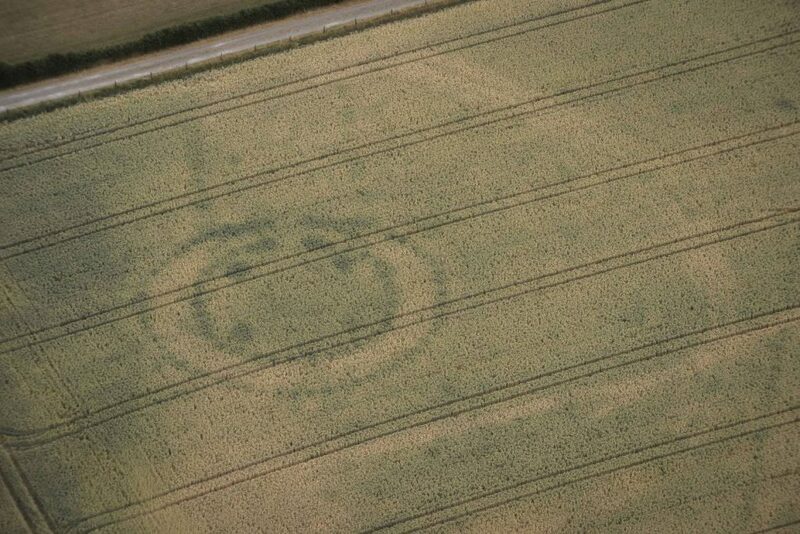 The results, which are still being analysed by the National Monuments Service, are simply awe inspiring. 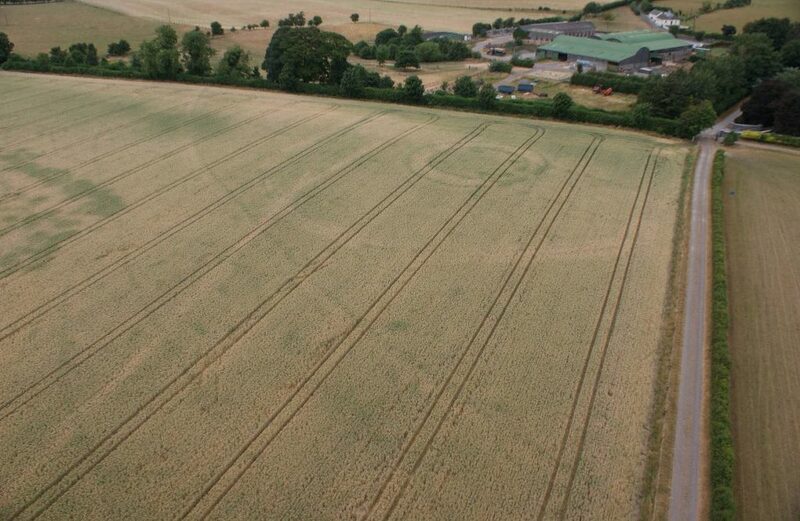 It will take some time to fully understand the place and relevance of these archaeological features and to comprehend the scale of what was clearly a very advanced civilisation. Today, I am putting some further images into the public domain. These illustrate the secrets this landscape has held for thousands of years and which the recent spell of dry weather has revealed for us. This investment in the past will inform many generations of archaeologists, scholars, historians and indeed the broader public understanding of where we, as an island nation, came from and indeed the possibilities of where we could go. Illuminating our past and our ancient landscapes, these shadows, cast by our forebears from thousands of years ago, fall gently on our shoulders, just as we stand on the shoulders of those who built these monuments. This use of space for ritual gatherings and religious celebrations indicates a conscious use of space by the builders. 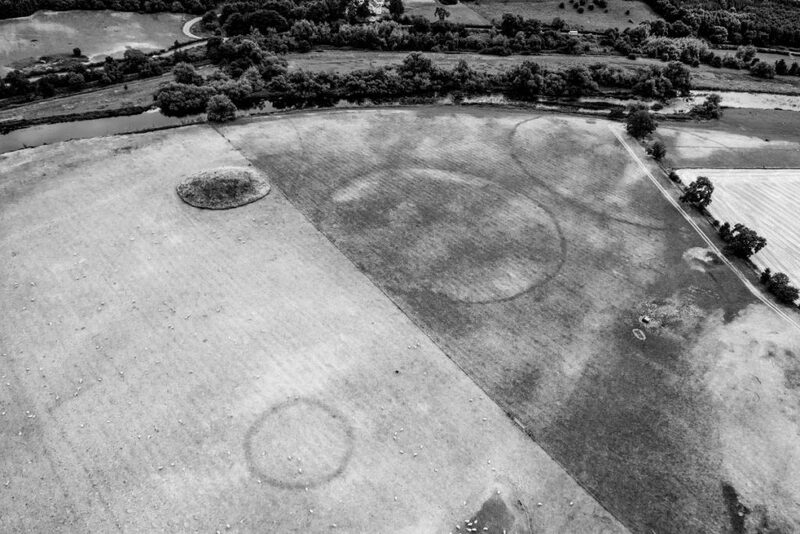 High contrast image of newly discovered henge at Newgrange. 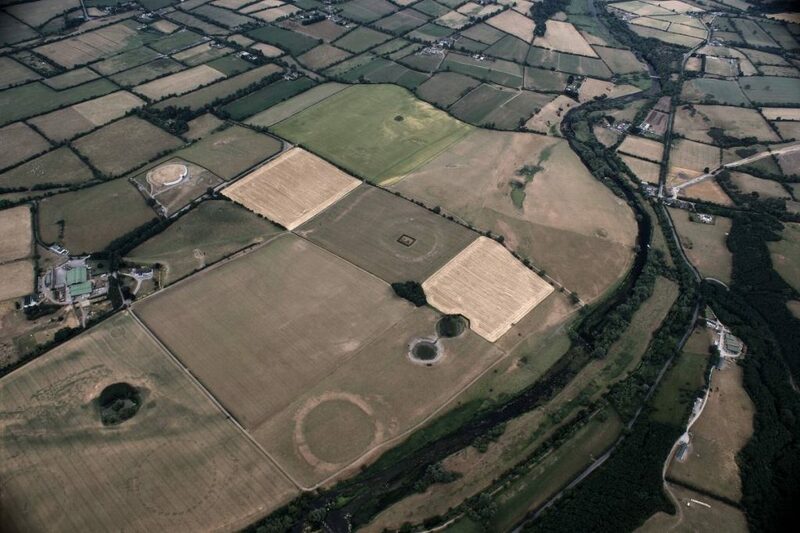 Another newly discovered group of henges south-east of Newgrange passage tomb. 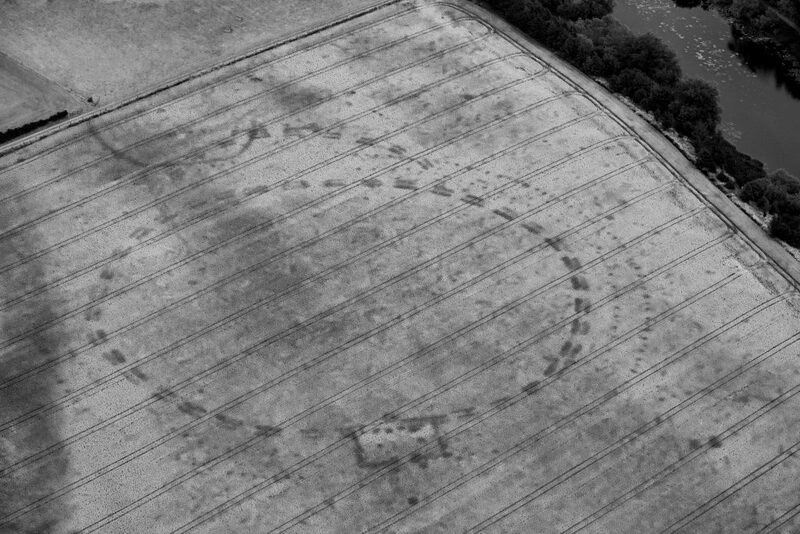 At well over 100m in diameter, the scale of the large enclosures, each marked by cropmarks indicating a wide bank and a well-defined outer ditch, is evidence of the communal effort and resources that would have been required in their construction. 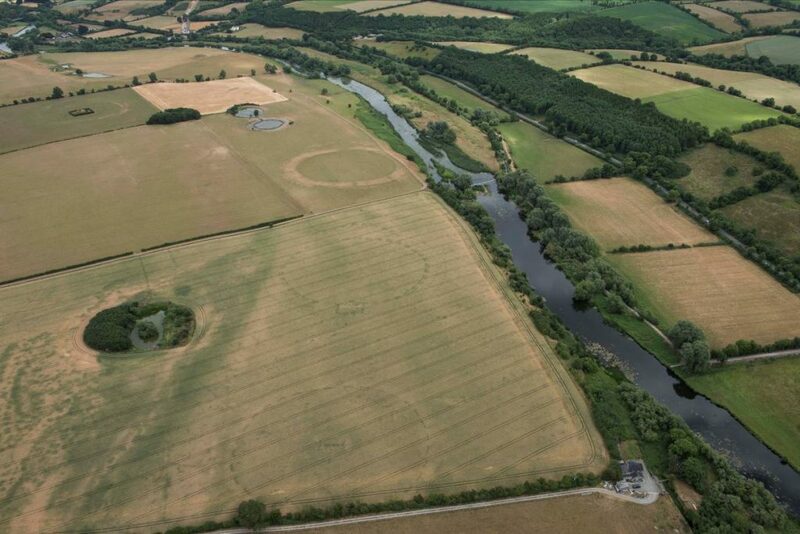 As gathering places they would have provided large arenas for ceremonial activities.